A MULTI-SENSORY EXPERIENCE OF ART, CULTURE, COMPASSION AND COMMUNITY. Unity Project for Relief of Homelessness and Museum London are thrilled to partner for the 9th Annual UPwithART! 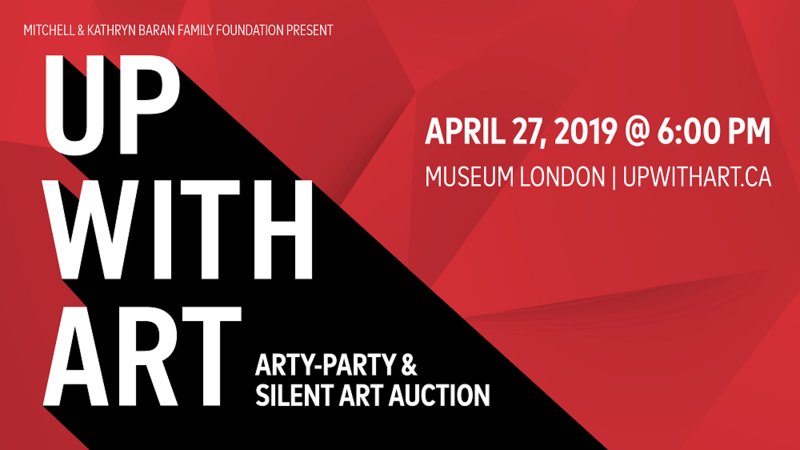 The arty-party silent art auction fundraiser will be held Museum London’s new public space, Centre at the Forks, overlooking the Eshkani-ziibi / Thames River. Stay tuned because there are lots more details to come!